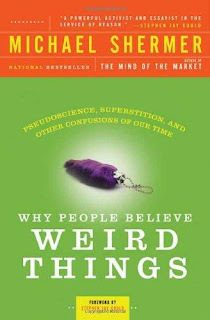 pseudoparanormal: Book Report--- "Why People Believe Weird things"
The novel by Michael Shermer explores the fanciful and dark side of the human mind and our thought processes. Self-proclaimed skeptic, Shermer explains exactly what skepticism is—it embodies science and thus skeptics are people “who question the validity of a claim and tries to disprove it” (Shermer, 16). 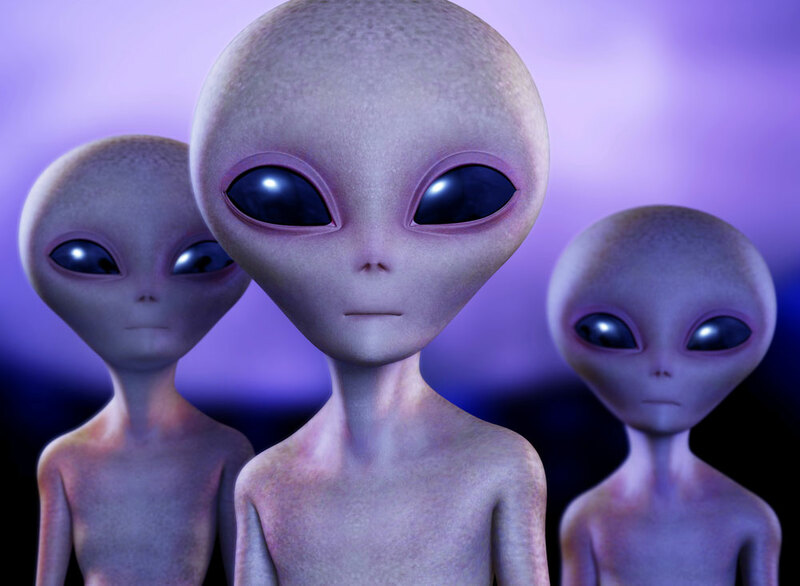 Therefore, Shermer decides to explore various topics of discussion that is infamous in pseudoscience, such as the accuracy and honesty of mediums/psychics (cold-readings versus hot-readings) and alien abduction claims. Additionally, Shermer discussed the darker side of pseudoscience such as cults and the denial of the Holocaust. While also staying close to psychological terms and focusing on the twenty-five main ways how thinking goes wrong, Shermer openly admits that he has an “open mind” to many popular topics of pseudoscience. Shermer also discusses how pseudoscience is constantly at odds with both religious views versus scientific views. 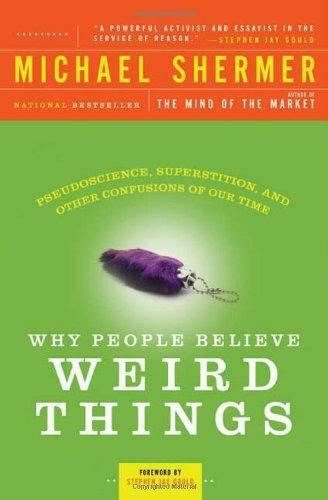 What gripped me with “Why People Believe Weird Things” was talking about Holocaust denial. 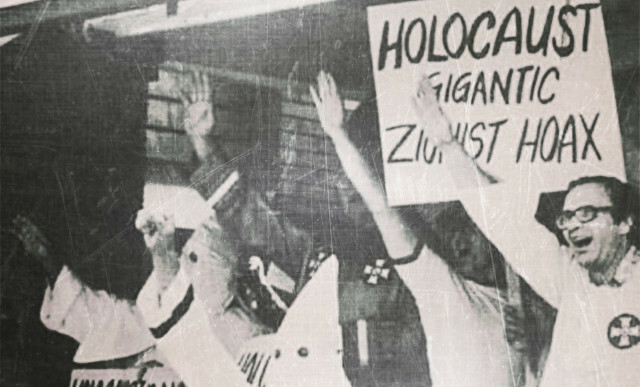 For me, the Holocaust impacted me so much while I was in school and in a strange way, I seemed spiritually drawn to the Holocaust, that it amazed people how some people deny this human tragedy in Europe. Deniers try to explain that they are not denying the existence of the Holocaust, just main aspects of the event. The basic truth is this: a mass plan to annihilate the Jewish race IS the core definition of genocide—a mass execution of a particular race and culture. I believe, in a way, denial of the Holocaust is similar to how false memories work—it is that very fact that recalling memories from the past, requires organization in such a way that the events make sense psychologically and chronologically. Additionally, Holocaust denial can go back to confirmation bias—the very essence of pseudoscience—where one looks for information that supports their argument and claim; not considering opposition that challenges their claim.